This is a very basic tutorial. 1. 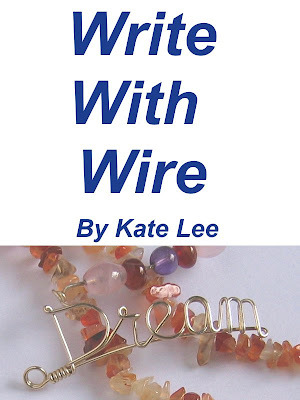 Grasp the end of wire as little as possible to make a round loop. This will not make a round loop. 2. Turn the pliers once to make a loop. Avoid turning back and forth. 3. Grasp the wire as photo with the very tips of pliers and turn the pliers.